Our #WhatWeDoWednesday insight this week focused on our Commercial Property team and the situations that this team supports. This is the second half of the feature, introducing the team leader Nick Winslet. management aspects associated with landlord and tenant matters – including licences to alter, rent deposit deeds, surrenders, licences to assign and sublet, options and pre-emptions. 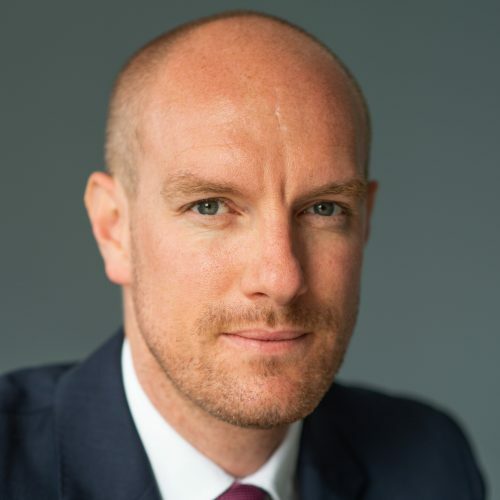 Nick joined Nash & Co as a Partner in May 2018, having spent the majority of his career in London at Eversheds Sutherland and before that at Dundas & Wilson (now part of CMS Cameron McKenna Nabarro Olswang). After leaving London, Nick spent several years working in the Thames Valley at Field Seymour Parkes LLP, before relocating to the South West. His client base is varied, acting for large corporate occupiers, investment funds, high street banks, commercial and residential developers and charities. We hope you enjoyed this weeks #WhatWeDoWednesday insight! Make sure you check back next week to meet a new Nash & Co team!